Being with the "least of these"
When we practice these disciplines, God becomes faithfully present to us, and we in turn become God's faithful presence to the world. Pastor and professor David Fitch shows how these seven practices can revolutionize the church's presence in our neighborhoods, transform our way of life in the world, and advance the kingdom. Our communities can be changed when they see us practicing our faith. Go and do. "In a world filled with increasing hostility and polarization, the call to faithful presence for the sake of mission is desperately needed. David Fitch has provided a framework of discipleship and mission that powerfully echoes the life of Jesus and the best of Christian spiritual formation. I have found the path that Fitch outlines quite formative and powerful. The church is in urgent need of discerning the way toward healing in our local communities and the larger cultural landscape. 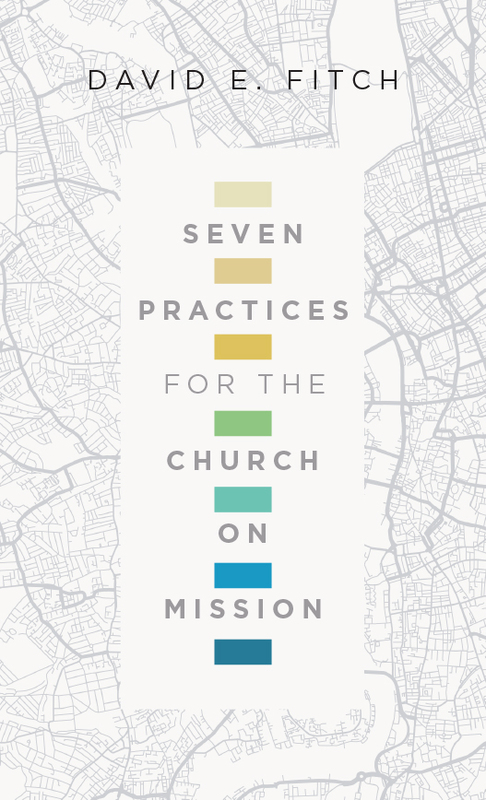 Seven Practices for the Church on Mission offers us the practices to help us do just that." 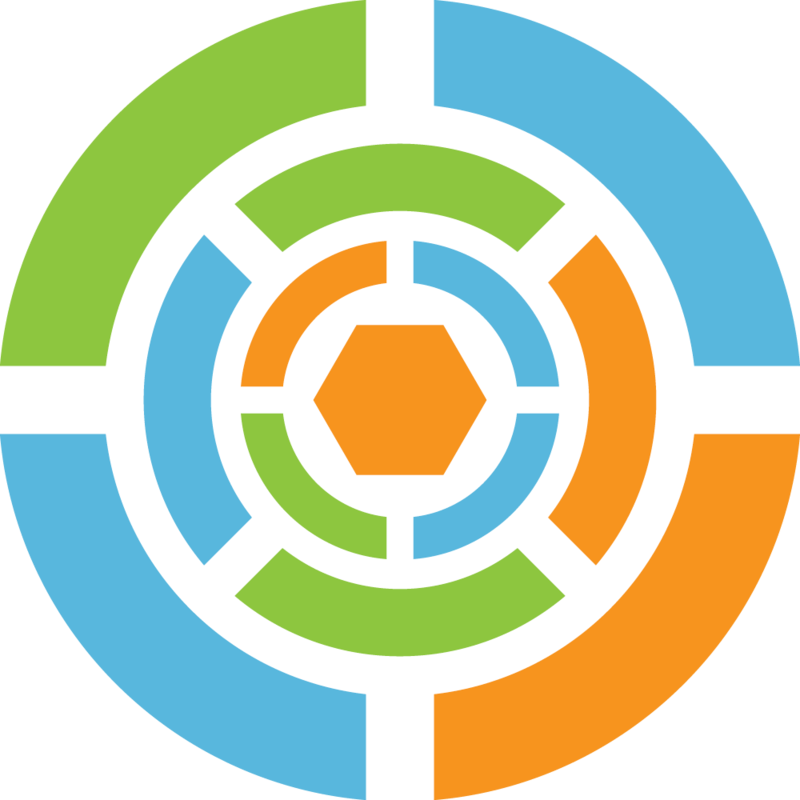 "While missional might seem like a buzzword these days, it’s always been central to the call of the bride of Christ. More than ever this is a conversation that all churches should lean into. David Fitch offers practical ways for ordinary Christians to order their lives to participate in the mission of God. This book removes the intimidation factor and helps readers discover that mission may not be as daunting as they thought." "Seamlessly blending theological reflection, pastoral narrative, and practical guidance, David Fitch has given clergy and laity alike a field guide to missional, church-based ministry that both edifies the body of Christ and extends her life into the world for the sake of the gospel." "The American church needs to demonstrate its commitment to Jesus with actions. Despite efforts to gain influence through politics or through entertaining weekend services, the church has lost credibility, particularly among younger people. 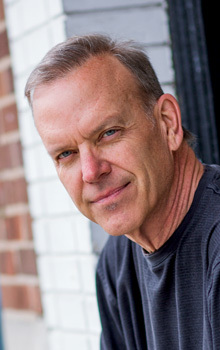 David Fitch has offered biblical and practical guidance for how churches can regain some credibility by being agents of transformation in their neighborhoods. This book has helped our church to see the Lord’s Table as more than a ritual, to live more fully in our calling to be reconcilers, and has generally motivated us in our witness for Christ." 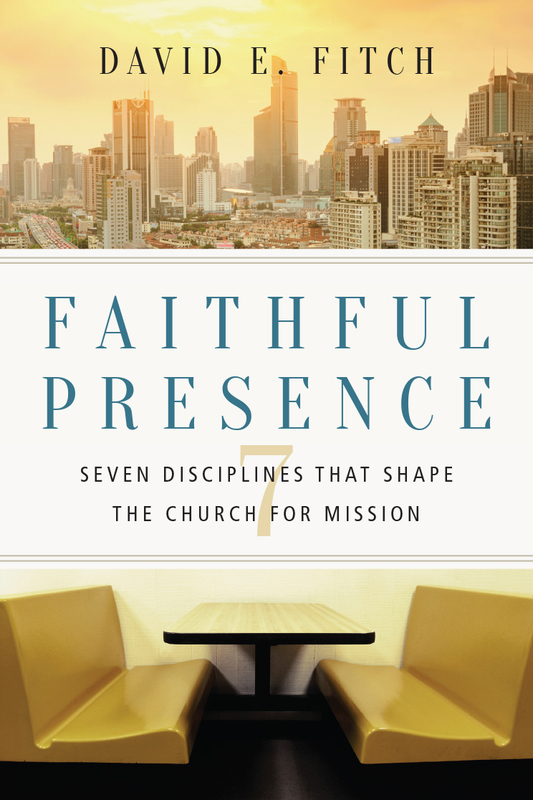 "Seven Practices for the Church on Mission reminds us that it’s in the long-term communal devotion to small but transformative practices that our churches will discover and reflect the faithful presence of God."